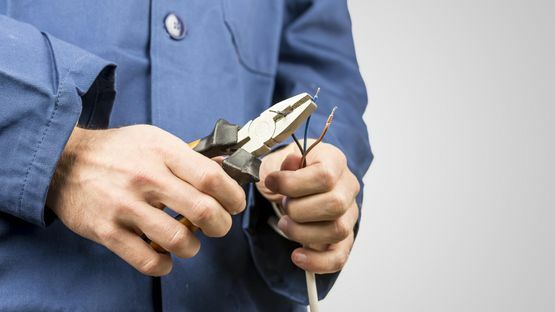 If electrical issues are hampering your business, trust the commercial electricians at Daybrook Engineering Services to return your service back to normal. From our base, in Nottingham, Nottinghamshire, our capable electrical contractors are able to provide expert repairs on your unit, ensuring that your downtime is at a minimum. We’re regarded as one of the best service providers in the area, and we have the loyal customer base to prove it. Don’t let faulty wiring ruin your business, get in touch with our technicians today and schedule a full survey of your premises. 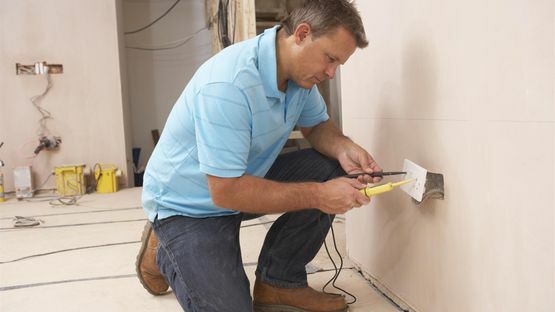 Wherever you are, we’re able to send competent and skilled electricians to you. Whether you’re a landlord or shop owner, our team are ready for any commercial opportunity. Here at Daybrook Engineering Services, we regularly work with landlords who are renting out homes and other properties. Whether you need an electrical survey carried out on your premises, or a rewiring during the refurbishment of your shop, we’re able to provide the engineers you need to get back on track and issue the landlord certificate you require. Get in touch with us, in Nottingham, Nottinghamshire, to schedule a visit from our commercial electricians and electrical contractors.